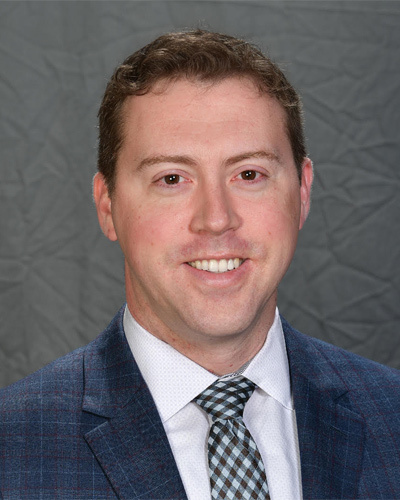 In 2008 Jason began his career with Freedom 55 Financial as a Financial Security Advisor, after leaving a career in management at General Motors in Oshawa, ON. After beginning to build a successful practice, Jason was appointed Director, Business Development, two years later, in Peterborough, ON. Jason was able to have great success developing financial security advisors, building his practice and volunteering in the community. In January 2015, Jason moved to London Life Head Office in London, ON and was promoted to Assistant Vice-President; Freedom 55 Financial. Jason was responsible for the field management value proposition, new advisor value propositions, field relations & field development departments working closely to implement initiatives focused on development for advisors and field managers. In 2017, Jason was appointed to the role of; Managing Director, Ontario East. 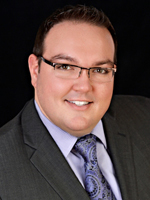 He leads and manages the offices and regions in Ottawa, Kingston & surrounding areas. Jason graduated with his Honours, Bachelor of Commerce Degree from the University of Windsor, attained his Masters Degree in 2006 and he achieved both his CFP and CHS designations in 2014. Jason has joined the Board of Directors with the Ottawa Senators foundation and actively volunteers in the community and industry, alike. 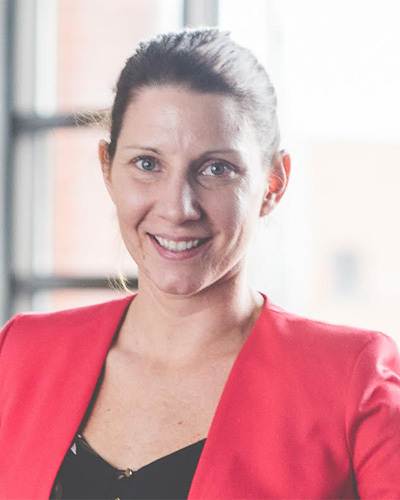 Katiana joined the organization in March of 2014 as the Operations Manager in Outaouais/Abitibi FC and became the Regional Operations Manager in Quebec West in February 2016. Prior to London Life, she was with the National Bank for 10 years. She holds a degree in marketing from Laval. In her time with us, Katiana has excelled at building relationships and has worked with her team to continue to grow and develop the advisor support program. Her positive approach and genuine care for the region’s people and results are very apparent. Val is happy to call the Ottawa area home once again for himself, his wife and 3 children. Although born and raised here, he left to pursue academics and athletics at McGill University in Montreal. Upon graduation, he was drafted into the Canadian Football League and embarked on a 14 year playing career, culminating with a Grey Cup win in 2007. Upon retirement from the CFL, he immediately began his professional career in the financial services industry. Being Mutual Fund and Life Licensed allows him to offer his clients a wide array of wealth and risk management solutions to address all financial planning issues. Additionally, in a constantly changing environment he has made the commitment to an ongoing education plan in order to keep abreast of regulatory and governmental changes to issues concerning your financial well-being. As such he received his Certified Financial Planner (CFP) designation in 2011 from the Financial Planning Standards Council. As a Training Manager, Val is responsible for executing the training initiatives and strategy for the Ottawa Financial Centre, including the Career Accreditation Program, along with training sessions for new, intermediate & advanced concepts and advisor needs. A former business owner and entrepreneur, Rick Chase brings years of broad experience in sales and marketing leadership, talent acquisition and training, as well as event and travel procurement. 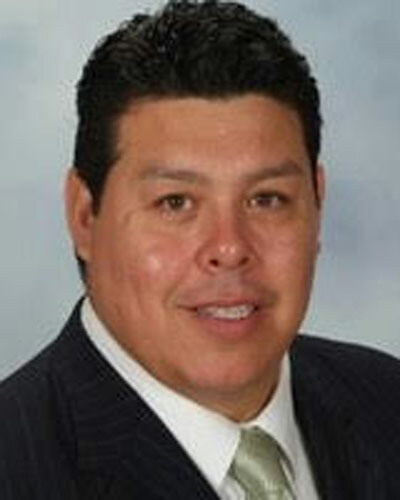 Rick has a diverse education background including, Communications, Broadcasting and Accounting. Most recently Rick has held positions with the Province of Ontario for the opening of the new Convention Centre in Ottawa, and Marriott Hotels and Resorts Canada, as a Director of Business Development. Politically engaged, and passionate about business in Ottawa, Rick is the Past Chair of the West Ottawa Board of Trade, where he has served as a Director since 2003. An active and effective public speaker Rick can often be found giving key note address or seminars on items important to entrepreneurs such as improving Networking skills. Rick and wife Heather, have two children. In his spare time Rick enjoys the outdoors with activities such as boating and fishing. Peggy is an Ottawa native who joined London Life in 1983 as a sales representative. She then spent two years in the company’s head office training and recruiting new representatives after which she returned to Ottawa where she was appointed to her current role. She is a past president of the Ottawa Chapter of Advocis. 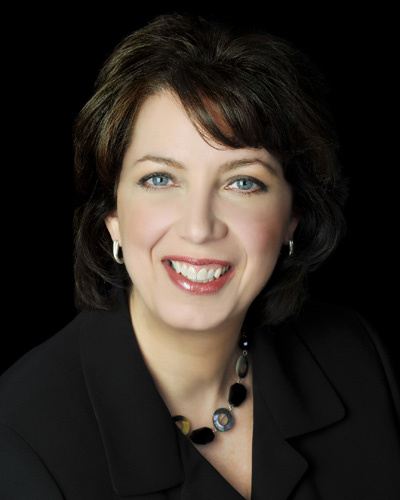 Peggy is also involved in the business community as a life member and past president of the Women's Business Network. She and her husband Nelson have two children, Scott & Elizabeth. Sandra started her career with Freedom 55 Financial in 2015 and has had some impressive accomplishments as a Financial Security Advisor during the past three years, successfully managing various financial planning projects from conception to completion. She is committed to continuing her education, currently working towards the completion of her CFP. 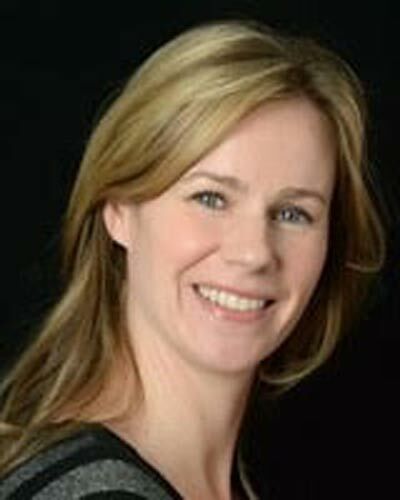 After graduating in 2007 from Algonquin College of Applied Arts and Technology Small and Medium Enterprise Management program, Sandra worked for Rogers Communications as a Territory Field Sales representative prior to transitioning into a management role at SG Stirling Telecom Inc., a partner of Rogers Communications. Sandra was born in Whitehorse, Yukon, moved to Ottawa in 2001, and currently lives in Orleans with her husband and three children. She is an active member of her community, volunteering during her spare time at different fundraising events across the city. 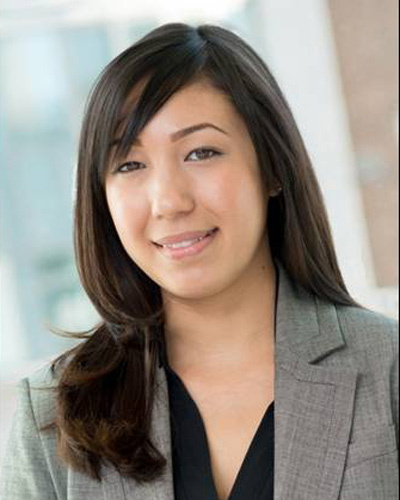 Amber, who’s originally from Toronto, studied business management at the University of Ottawa. After graduating with an Honours Bachelor of Commerce, she went on to pursue a professional accounting designation before joining Freedom 55 Financial as a financial security advisor. Amber’s background in accounting provides her with a unique perspective when helping individuals and business owners with their financial security planning. As a Director, Advisor Experience, Amber helps financial security advisors understand the planning process and implement effective planning strategies that allow clients to reach their financial goals at all stages of life. 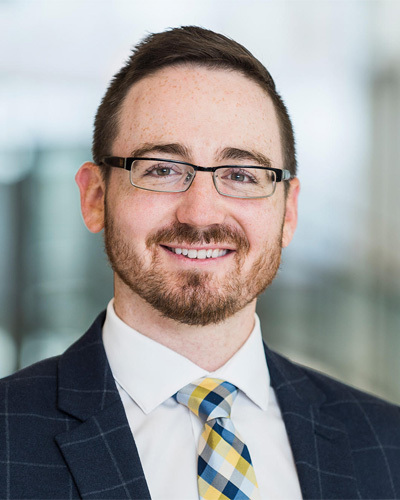 Hailing from Moncton, New Brunswick, Michael joined Freedom 55 Financial as a financial security advisor in 2012 after receiving a Masters degree in economics from Dalhousie University. Prior to his studies at Dalhousie, he lived in British Columbia for six years, completed an undergraduate degree in economics and statistics at the University of Victoria and worked in the provincial public service. Between degrees, Michael partnered to start a food company and opened a restaurant in downtown Victoria. Michael earned his Certified Financial Planner(CFP®) designation in 2016 and attained the Chartered Life Underwriter(CLU) designation in 2018. Michael is an all-around sports fan and regularly plays basketball and golf. He and his wife, Chayanika, love to travel and explore the outdoors with their son Kalin.